In a telegram to the Eugene Register newspaper, University of Oregon athletic director Virgil Earl denies that football coach John McEwan won't be retained. Earl is on his way back from the Webfoots' game at the University of Florida. McEwan already has announced his intention to resign after the 1930 season. A faculty committee that also made the trip is rumored to have told the coach not to bother showing up for spring practice next year. But Earl says the faculty does not have the power to discharge a coach. 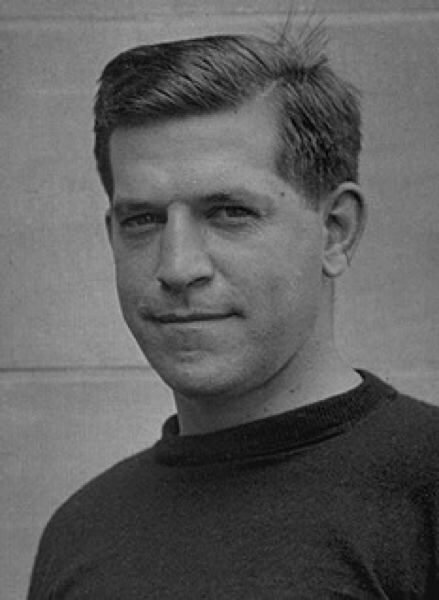 McEwan coached three years at Army before coming to Oregon in 1926. McEwan's team finishes 1929 with a 7-3 record, but he does not return, leaving with a 20-13-2 four-year mark. He spends the next three years coaching Holy Cross, then serves as coach of the NFL Brooklyn Dodgers in 1933-34. A former three-time All-American center at Army, he is inducted into the College Football Hall of Fame as a player in 1962. • The women's college All-American hockey team will tour the country in January and play a team composed of University of Oregon students in Eugene and Oregon State College players in Corvallis. • In high school soccer, Commerce High defeats Grant, 8-0, reportedly wading through a waterlogged field at Multnomah Stadium. • Jefferson High's basketball team plays host to West Linn in the second game of the preseason. West Linn wins, 19-16. • C.G. Olageur defeats Vance Hook at the Rialton parlors to win the Portland billiard championship. • Sherman Gue is voted master, aka student coach, of swimming at Reed College. He won the all-around championship at Jantzen Beach last summer.